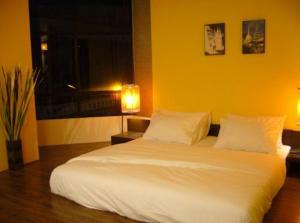 The Boutique Place is located within Bangkok's Pratunam Market, surrounded by fast food outlets and local street stalls. 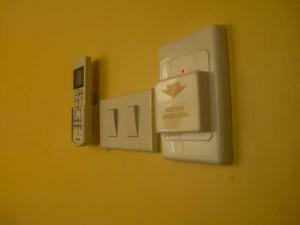 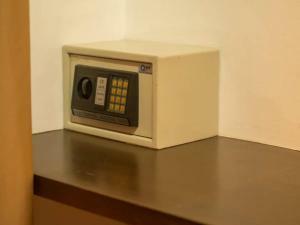 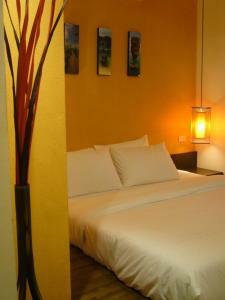 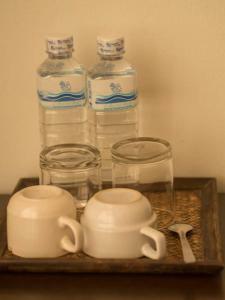 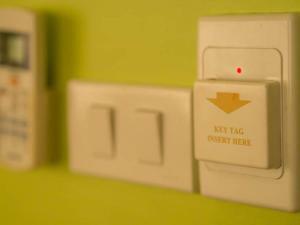 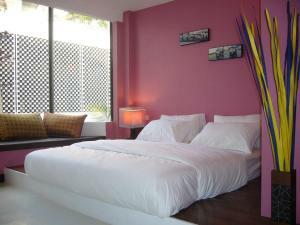 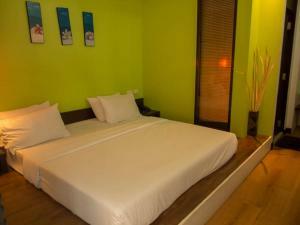 Its tastefully designed rooms come with free Wi-Fi and air conditioning. 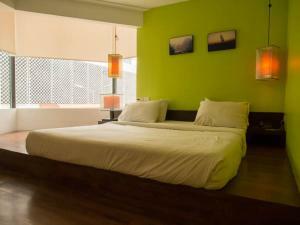 Fitted with warm lighting, spacious rooms feature raised wooden platforms with a large mattress. 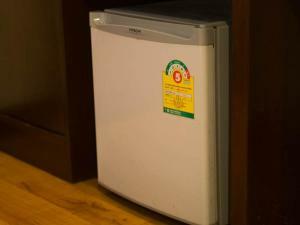 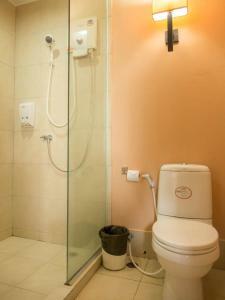 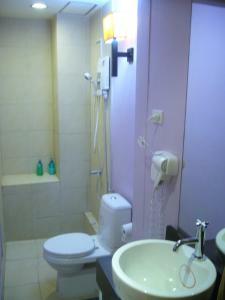 A satellite TV, fridge and hot water showers are included in all rooms. 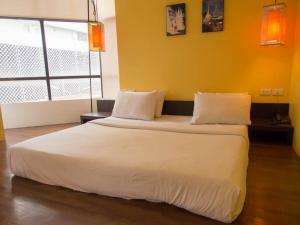 The Boutique Place is a 5-minute walk from Central World Shopping Centre and popular Platinum Mall. 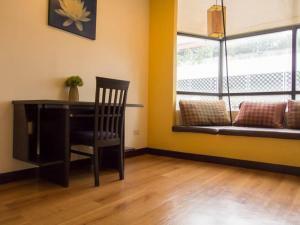 It is a 10-minute walk from Chidlom BTS Skytrain Station. 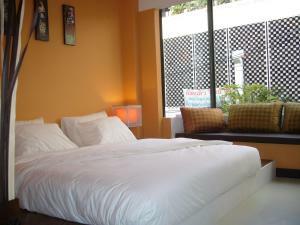 It is also a 5-minute walk to the Airport Link located at Ratchaprarob Station. 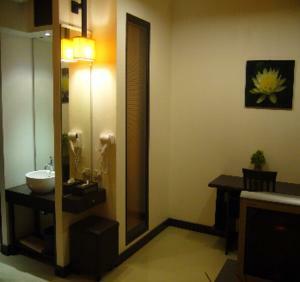 An elevator connects all floors of the hotel. 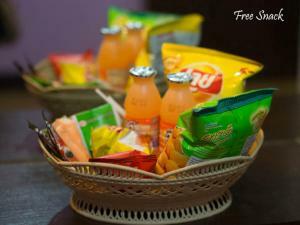 Although the hotel does not serve meals, guests will not go hungry with all the nearby eateries available. 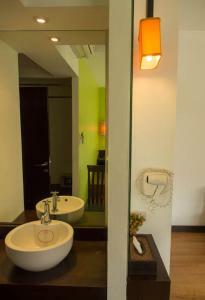 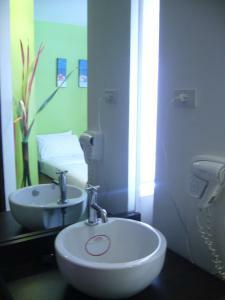 Air-conditioned room offers a satellite TV, a fridge and an en suite bathroom.